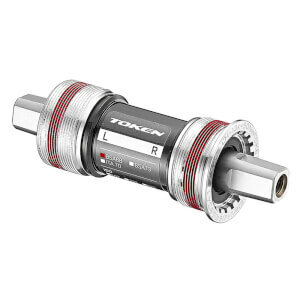 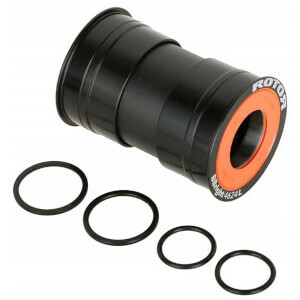 The bottom bracket connects the crankset to the bike and allows the crankset to rotate freely. 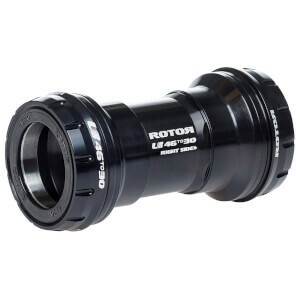 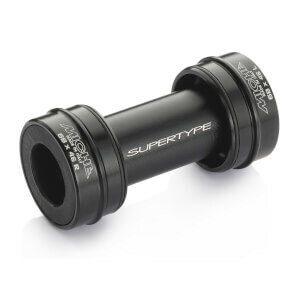 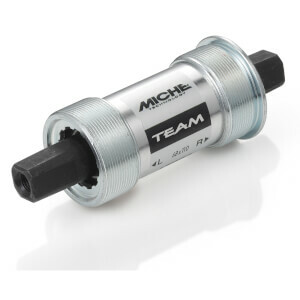 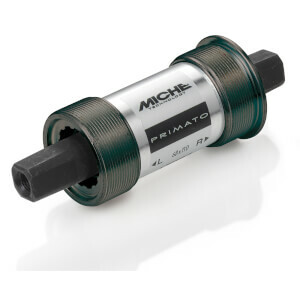 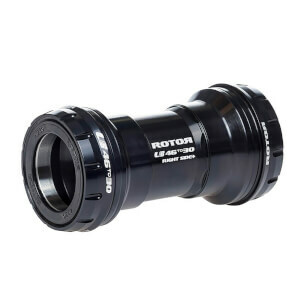 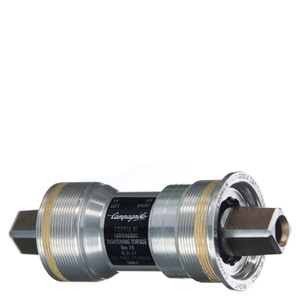 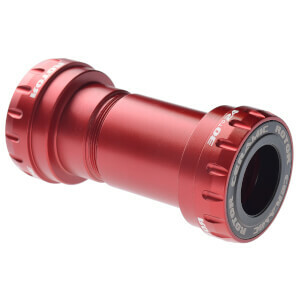 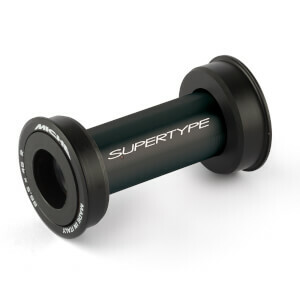 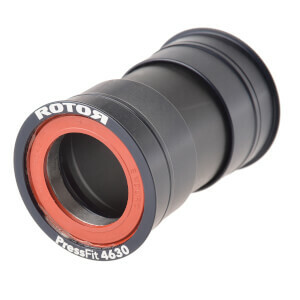 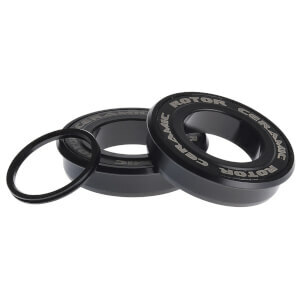 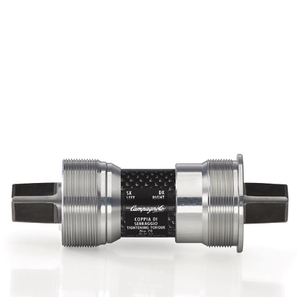 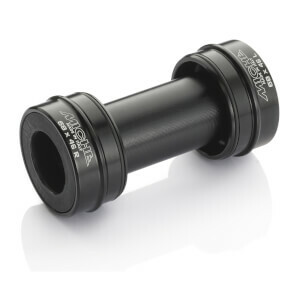 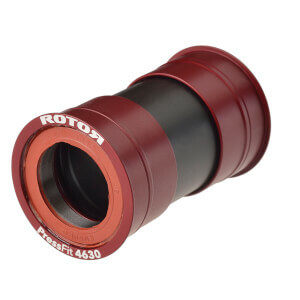 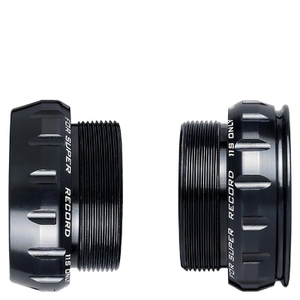 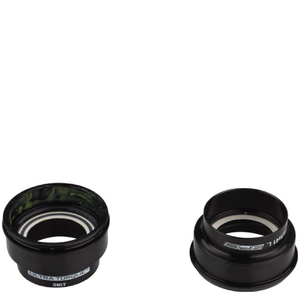 Fitting a good bottom bracket is fundamental if you want to keep those pedals insulated and turning smoothly in all weather conditions. 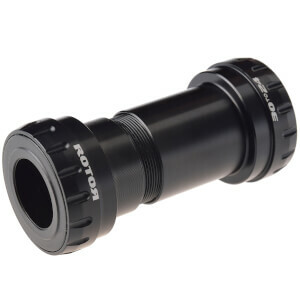 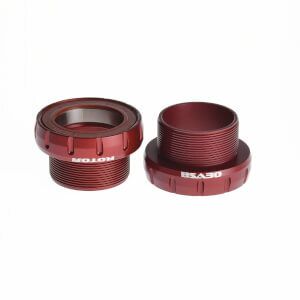 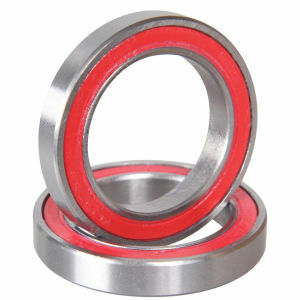 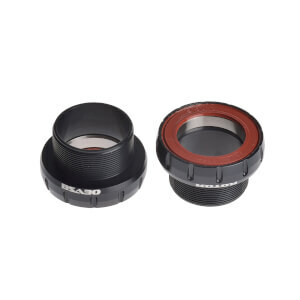 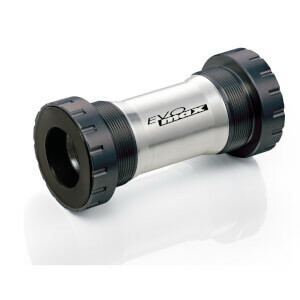 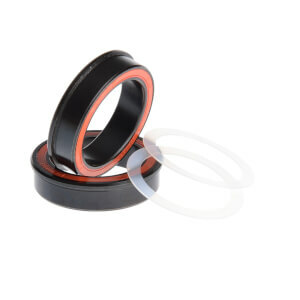 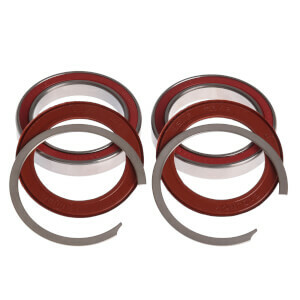 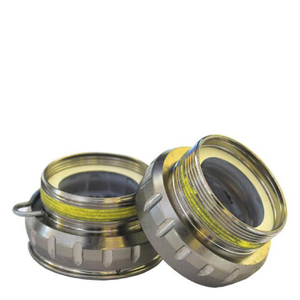 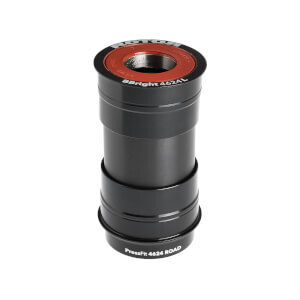 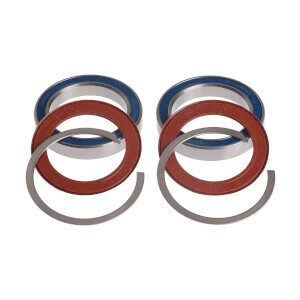 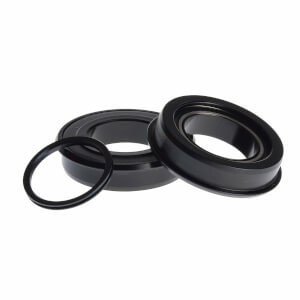 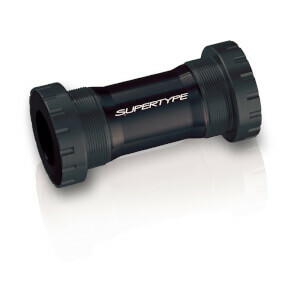 At PBK, we stock a great range of bottom brackets, cups & spares from all the top brands.